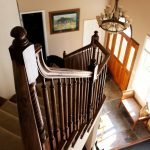 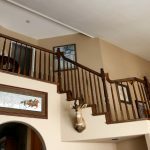 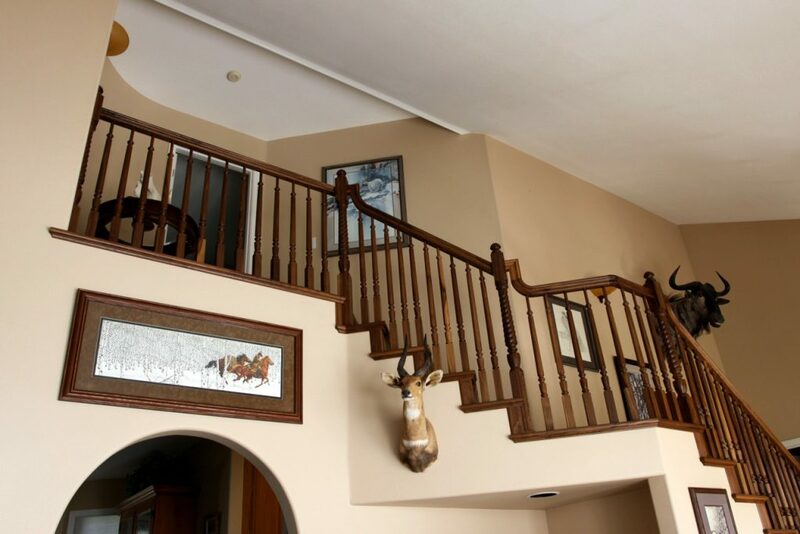 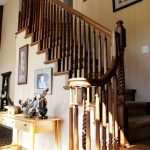 This project features our American made wood balusters and newels. 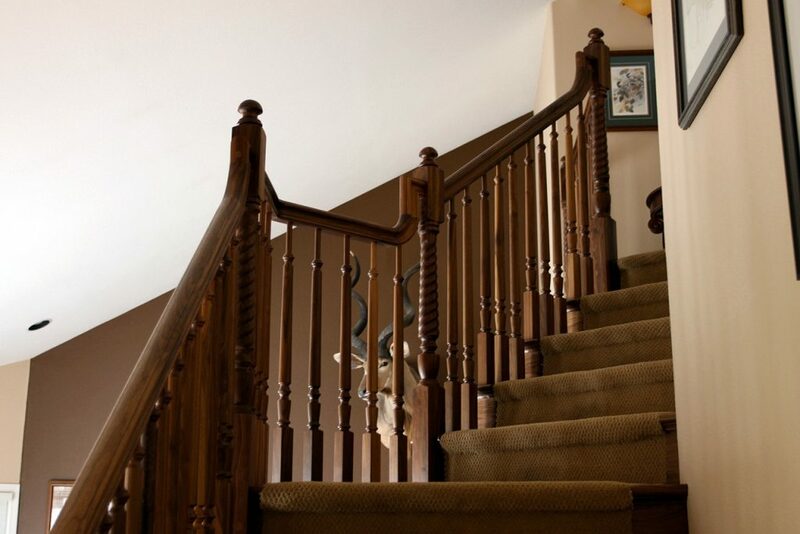 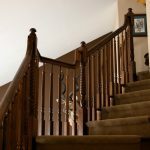 Our wood balusters come in three varieties: stain grade, American made, and imported primed. 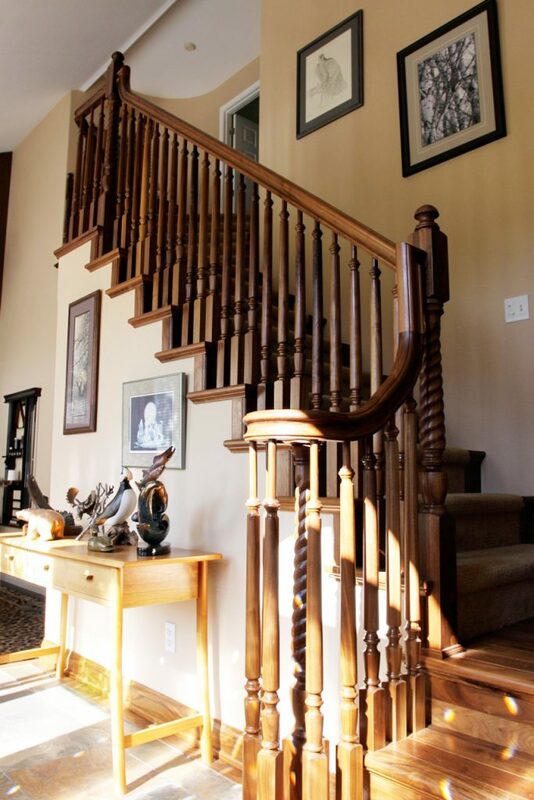 Within those categories are a large array of styles, so you are sure to find one that fits in your home. 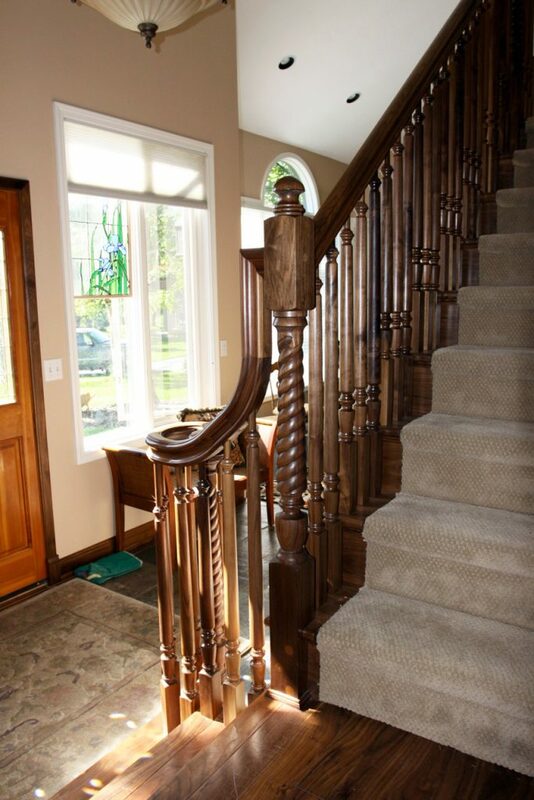 Like our balusters, our newels come in a wide range of designs. 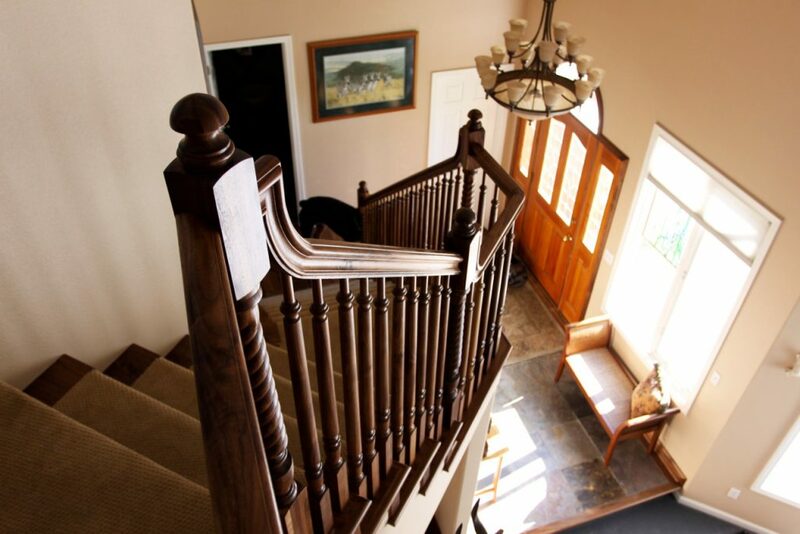 From craftsman to Victorian, we have many styles that can suit your tastes.